Now Rojukiss launched in Korea, Thailand, Hongkong, etc. And looking for the distributors & whole sellers. – Nourish and maintain your skin to its mildest and softest form. 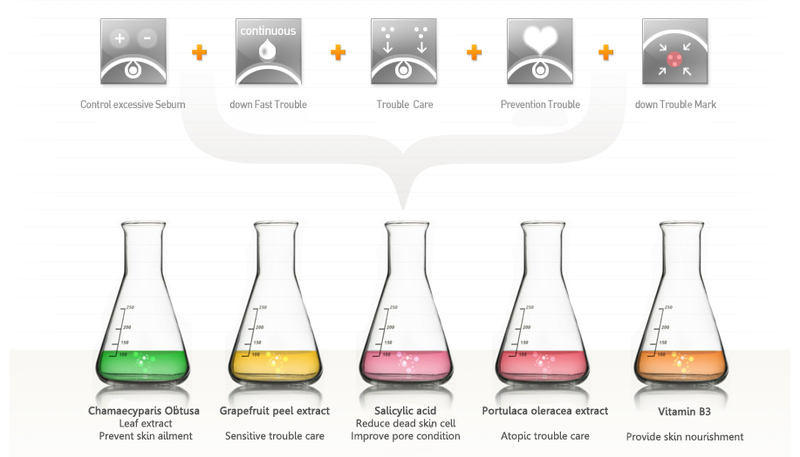 : Portulacaoleracea extract and Grapefruit peel extract.